Mr. Jacobi was named as Chairman of the Board on April 28, 2010, having served as a member of the Board since June, 2006. 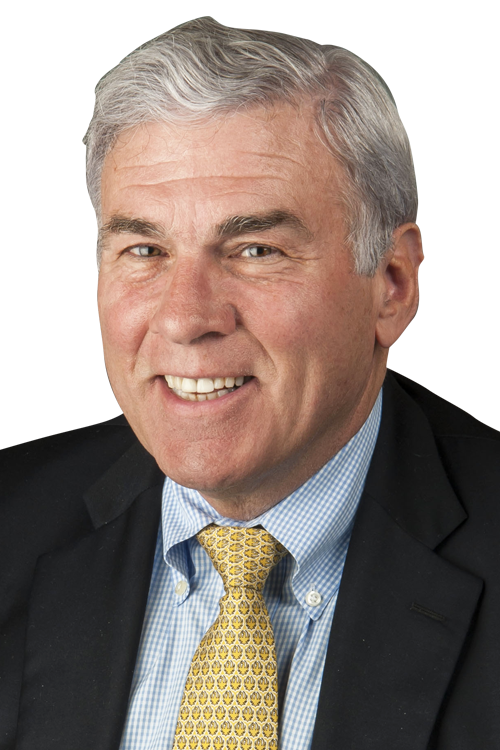 Mr. Jacobi is currently a member of the Company's Compensation Committee, and previously served as Chairman of the Audit Committee, Co-Chair of the Executive Operations Committee and as a member of the Nominating and Corporate Governance Committee. Mr. Jacobi has been the President of Stable House 1, LLC, a private real estate development company, since 1999. 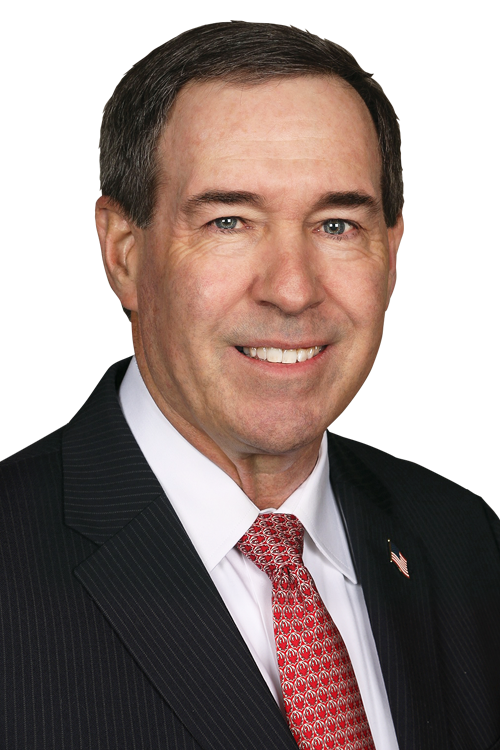 He served as the President, CEO and Board member of Katy Industries, Inc. from 2001 to 2005, and is the former President, CEO and Board member of Timex Corporation. Mr. Jacobi is a member of the Boards of Directors and Audit committee chairman of both the Corrections Corporation of America (since 2000) and Webster Financial Corporation (since 1993). He has been a member of the Board of Directors and Audit committee of KCAP Financial, Inc. since 2006, and a member of the Board of Directors, Audit Committee and Corporate Governance and Nominating Committee of Bauer Performance Sports, Ltd. since 2012. He was a member of the Board of Directors of Invisible Technologies, Inc. from 2001 to 2006. Mr. Jacobi is a Certified Public Accountant. Mr. Cosentino was named Vice-Chairman (which function encompasses the duties of Lead Director) of the Board of Directors on April 28, 2010, having served as Lead Director from April, 2007. 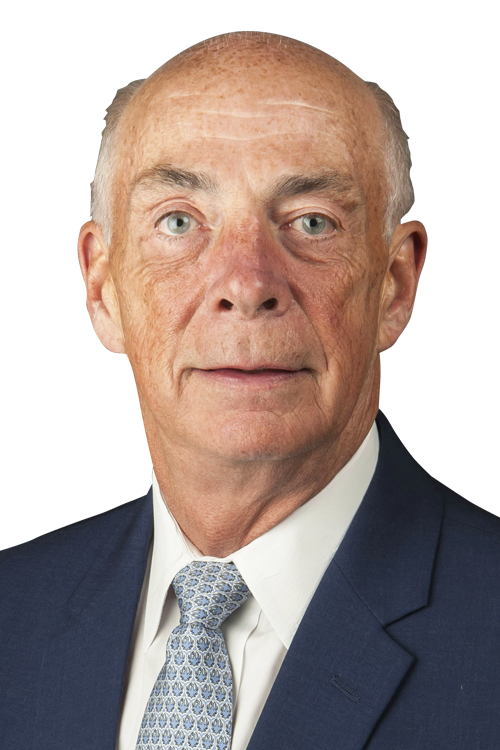 Mr. Cosentino has been a member of the Board since August, 2005, and is currently the Chairman of the Compensation Committee and a member of the Audit Committee of the Company. Mr. Cosentino also previously served as Co-Chair of the Executive Operations Committee and member of the Nominating and Corporate Governance Committee. Mr. Cosentino has been a partner of Ironwood Manufacturing Fund, LP since 2002, a Director of Simonds Industries, Inc. since 2003, and the Chairman of North American Specialty Glass, LLC since 2005. He was the Vice Chairman of Primary Steel, LLC from 2005 to 2007, a partner of Capital Resource Partners, LP from 2000 to 2001, and a Director in the following Capital Resource Partners, LP portfolio companies: Spirit Brands from 1998 to 2006, Pro Group, Inc. from 1999 to 2002, WPT, Inc. from 1998 to 2001, and Todd Combustion, Inc. from 1997 to 1999. Mr. Cosentino is the former Vice President-Operations of the Stanley Works, former President of PCI Group, Inc., Rau Fastener, LLC., and Otis Elevator-North America, division of United Technologies, former Group Executive of the Danaher Corporation, and former Director of Integrated Electrical Services, Olympic Manufacturing Company, and the Wiremold Company. Mr. Fifer previously held the role of Chief Executive Officer of the Company from September 25, 2006 - May 9, 2017 and has been a member of the Board since September 2006. Additionally he served as President of the Company from 2008-2014. Since joining Ruger, he has lead the company in many corporate and industry changing initiatives - including the Million Gun Challenge, the Protect Your Rights Campaign, the expansion of production facilities and significant releases of new product platforms. Mr. Fifer is currently a member of the Special and Stock Repurchase Committees. Prior to Ruger, Mr. Fifer was the Executive Vice President and President of Engineered Products of Mueller Industries, Inc. from 2003 to 2006, President of North American Operations of Watts Industries, Inc. from 1998 to 2002, and a member of the Board of Directors and Audit, Compensation and Special committees of Conbraco Industries from 2003 to 2006. Mr. Fifer is a member of the Board of Governors of the National Shooting Sports Foundation. Mr. Fifer served in the United States Navy as a submarine officer, earned an MBA from Harvard Business School in 1985 and a BS in Physics from the U.S. Naval Academy in 1978. Sandra S. Froman joined the Board in December 2015. Ms. Froman is an attorney in private civil law practice with the Law and Mediation Office of Sandra S. Froman, P.L.C. She is a former partner of Snell & Wilmer, LLP, a former shareholder of Bilby & Shoenhair, PC, and a former partner of Loeb & Loeb, LLP. 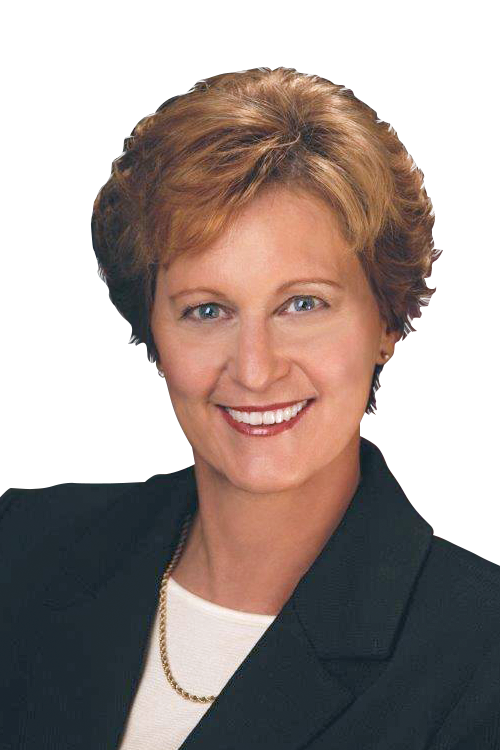 Ms. Froman is a former president and board member of the Arizona Bar Foundation. She taught law school at Santa Clara University Law School from 1983-1985. Ms. Froman has a bachelor's degree in economics from Stanford University and a juris doctor degree from Harvard Law School. Ms. Froman has been a member of the board of directors of the National Rifle Association since 1992. She served as a vice president from 1998-2005 and as NRA president from 2005-2007. She has chaired a number of NRA committees, including the Executive Committee, the Legislative Policy Committee, the Grassroots Development Committee and the Industry Relations Task Force. She holds a lifetime position on the NRA Executive Council. She is also a former president and trustee of the NRA Foundation and a former trustee of the NRA Civil Rights Defense Fund. Ms. Froman also currently serves as chairman of the board of the Joe Foss Institute and on the board of the Mzuri Wildlife Foundation. Terrence G. O'Connor has been a member of the Board since 2014. 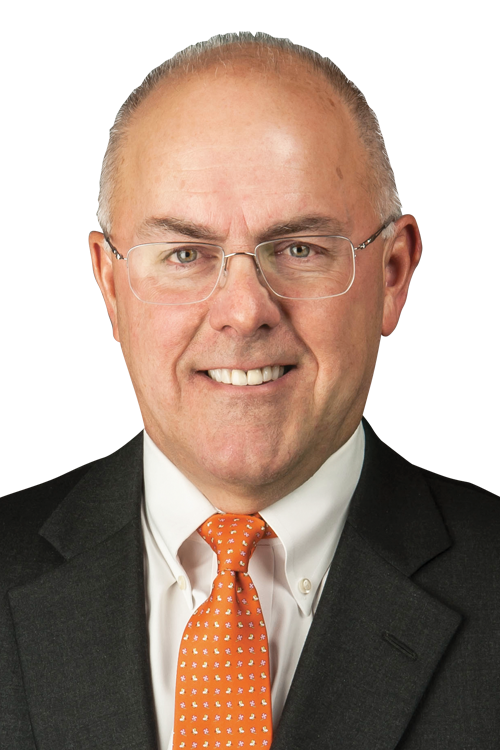 Mr. O'Connor serves as a member of the Nominating and Corporate Governance Committee and as a member of the Company's Risk Oversight Committee. Mr. O'Connor has been a principal of High Rise Capital Partners, LLC (and its predecessor company) since 2010. Mr. O'Connor was the Managing Partner of Cedar Creek Management, LLC from 1999 through 2009. He was an analyst and partner with HPB Associates, LP from 1992 through 1998, and an analyst with Feshbach Brothers from 1990 to 1992. Between 1982 and 1990, Mr. O'Connor served in various roles at Kidder Peabody & Co., Inc., ending as a principal. Mr. O'Connor currently serves as a Board Member of Covenant House New Jersey and on the Finance and Investment Committees of Covenant House International. Mr. O'Connor served on the Compliance, Audit and Special Committees of SRV Bancorp and as a Board Member of Raphael's Lifehouse. He is a former member of the New York Stock Exchange. 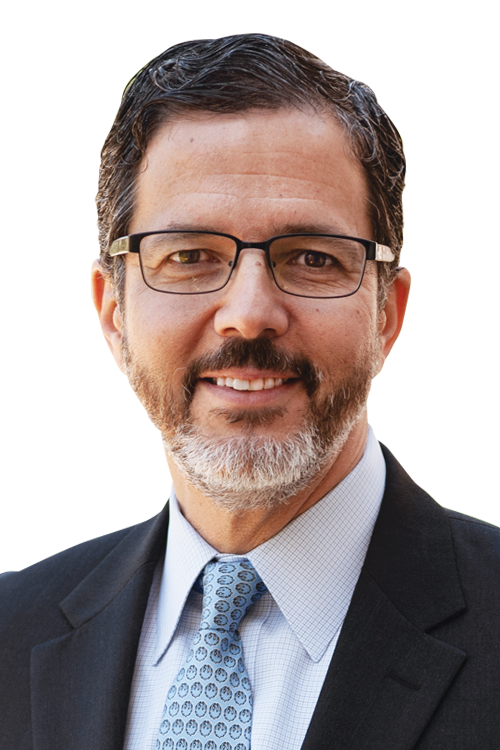 Amir P. Rosenthal has been a member of the Board since 2010, and currently serves as Chairman of the Company's Risk Oversight Committee and as a member of the Company's Audit Committee and Nominating and Corporate Governance Committee. Mr. Rosenthal has been the Chief Financial Officer and Executive Vice President of Finance and Administration of Bauer Performance Sports Ltd. since 2012. From 2008 to 2011, he served as Chief Financial Officer. From 2001 to 2008, he served in a variety of positions at Katy Industries, Inc., including Vice President, Chief Financial Officer, General Counsel and Secretary. From 1989 to 2001, Mr. Rosenthal served in a variety of positions at Timex Corporation, including Treasurer, Counsel and Senior Counsel, as well as Director and Chairman of Timex Watches Ltd.
Ronald C. Whitaker has been a member of the Board since 2006. 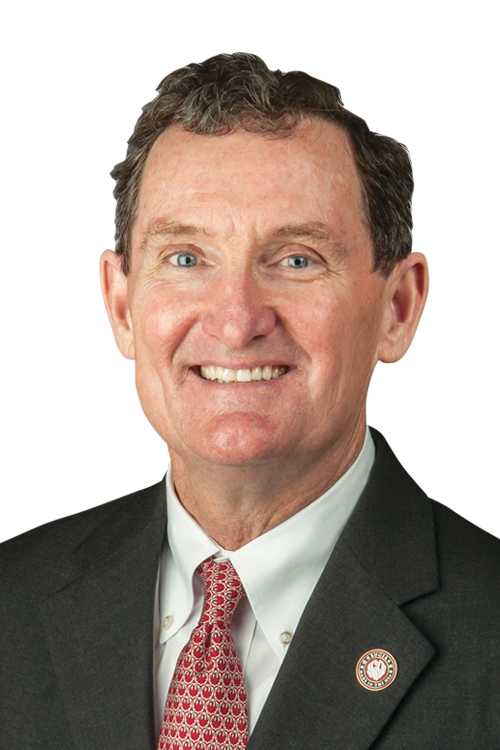 Mr. Whitaker currently serves as the Chairman of the Nominating and Corporate Governance Committee and as a member of the Company's Audit Committee and Compensation Committee. Mr. Whitaker served as the President and CEO of Hyco International from 2003 and as a member of its Board from 2001 until his retirement in July, 2011. In July 2011, he joined the Board of Global Brass and Copper Company, Inc., and serves as the chair of its Nominating Committee and as a member of its Audit Committee. 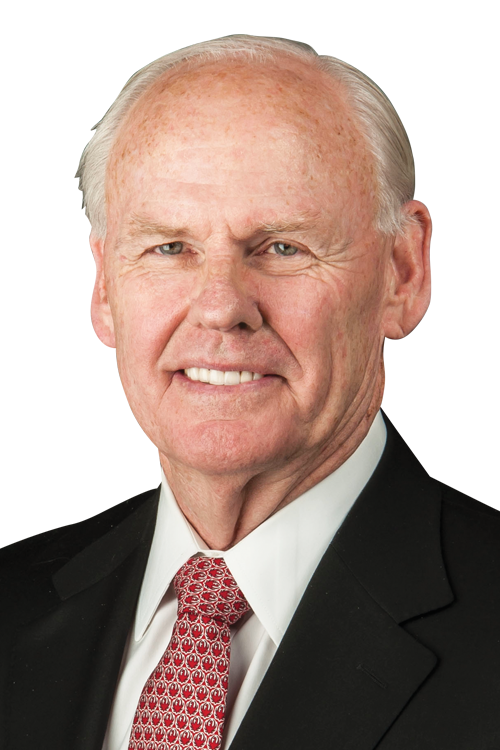 Mr. Whitaker has been a Board member of Panghorn Corporation since 2006 and serves as the chair of its Compensation Committee. He was a member of the Board and executive committee of Strategic Distribution, Inc., and was its President and CEO from 2000 to 2003. Mr. Whitaker was the President and CEO of Johnson Outdoors from 1996 to 2000, and CEO, President and Chairman of the Board of Colt's Manufacturing Co., Inc. from 1992 to 1995. He is a former Board member of Firearms Training Systems, Group Decco, Michigan Seamless Tube, Precision Navigation, Inc., Weirton Steel Corporation and Code Alarm, and a former Trustee of the College of Wooster. Mr. Widman has been a member of the Board since January, 2010, and currently serves as Chairman of the Company's Audit Committee and as a member of the Risk Oversight Committee, Mr. Widman has been the Senior Vice President and Chief Financial Officer of Terex Corporation since 2002, and serves as a member of the management board of Terex-Demag GMBH & Co. KG. 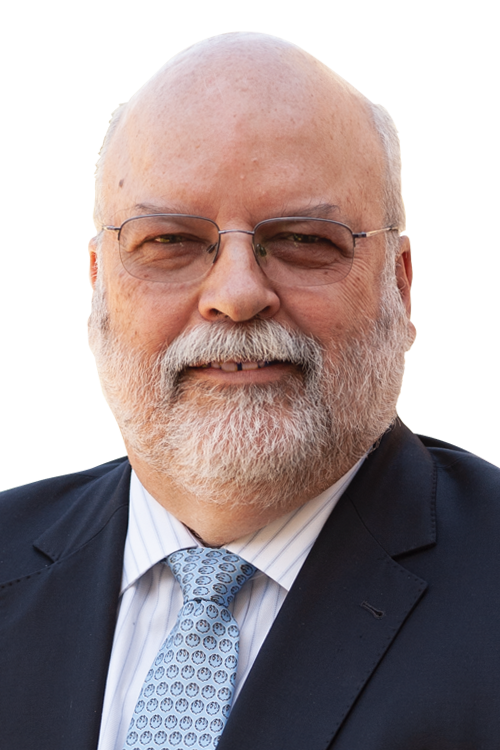 He also serves as a Board and Nominating and Governance Committee member, and as Audit Committee chair, of Lubrizol Corp. Mr. Widman was the Executive Vice President and Chief Financial Officer of Philip Services Corporation from 1998 to 2001.